Deck Protectors with Ultra PRO's hologram quality seal. Sized 66mm X 91mm to store and protect standard sized cards. All Ultra PRO Deck Protectors are archival-safe and acid-free. 80-count pack. 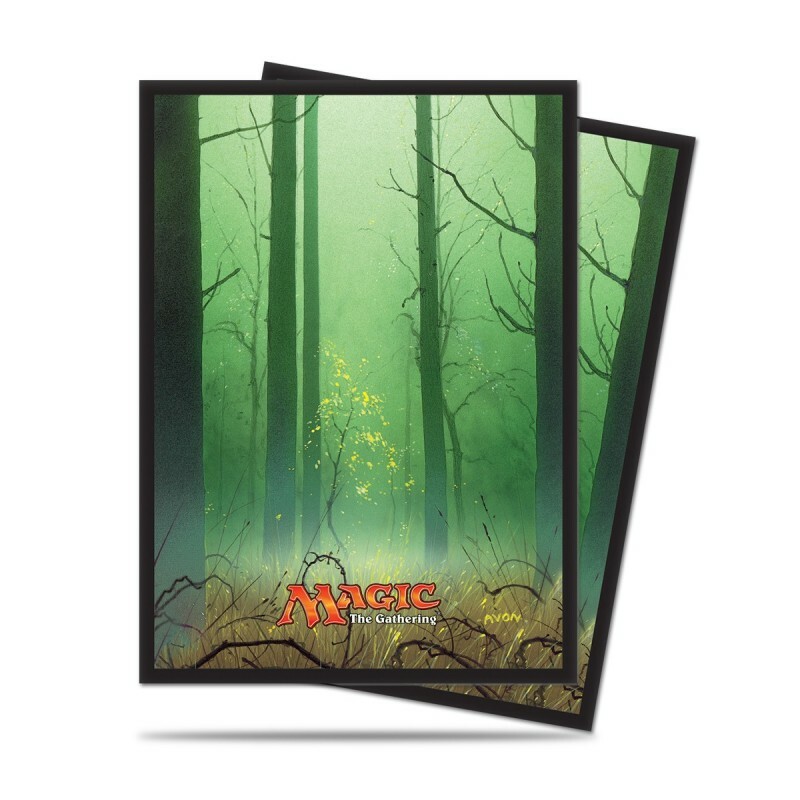 Featuring full art Forest by John Avon.